The Santa Barbara Foundation Board of Trustees is a diverse group of recognized community leaders that commit their time, energy, talents and resources towards the promotion of the Foundation’s mission. Each Trustee is a community member with a strong passion for philanthropy and a unique skillset that allows them to serve our county while ensuring organizational success for the Foundation. Click here to view Trustees Emeriti. 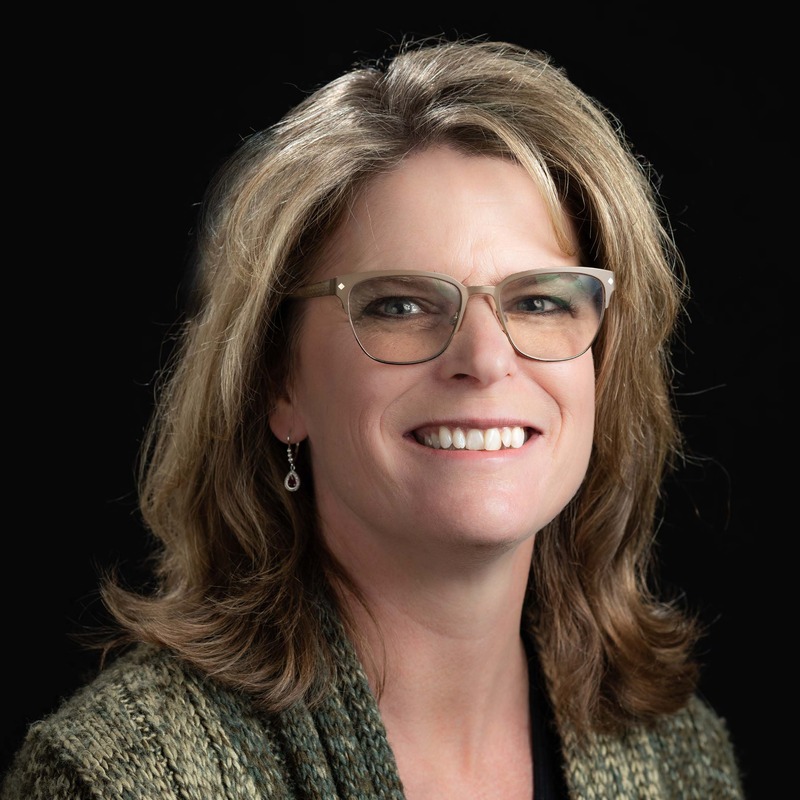 Diane Adam holds a Bachelor of Science degree in Microbiology/Medical Technology from Colorado State University and spent her career after college in the laboratory at Marian Medical Center, French Hospital Medical Center and the Tri Counties Blood Bank. 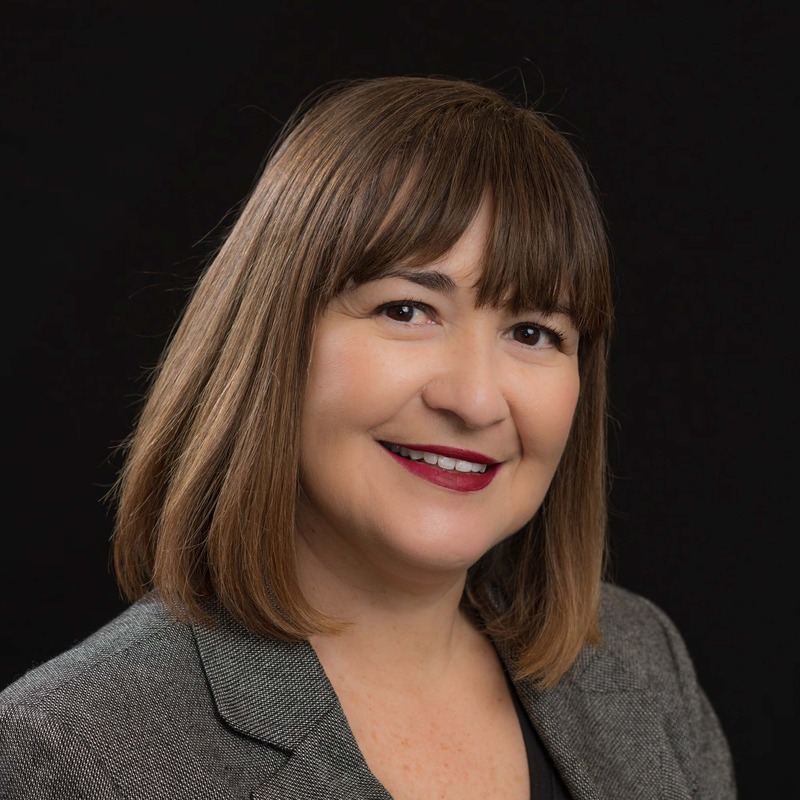 She has served as a board member and capital campaign leader for the Santa Maria Valley Discovery Museum, as well as stewardship board member, Parents’ Club officer, auction chair, and chairperson of the inaugural annual fund for St. Patrick School. Diane was the first in her family to graduate from college and enjoys interviewing students for the Santa Barbara Scholarship Foundation. 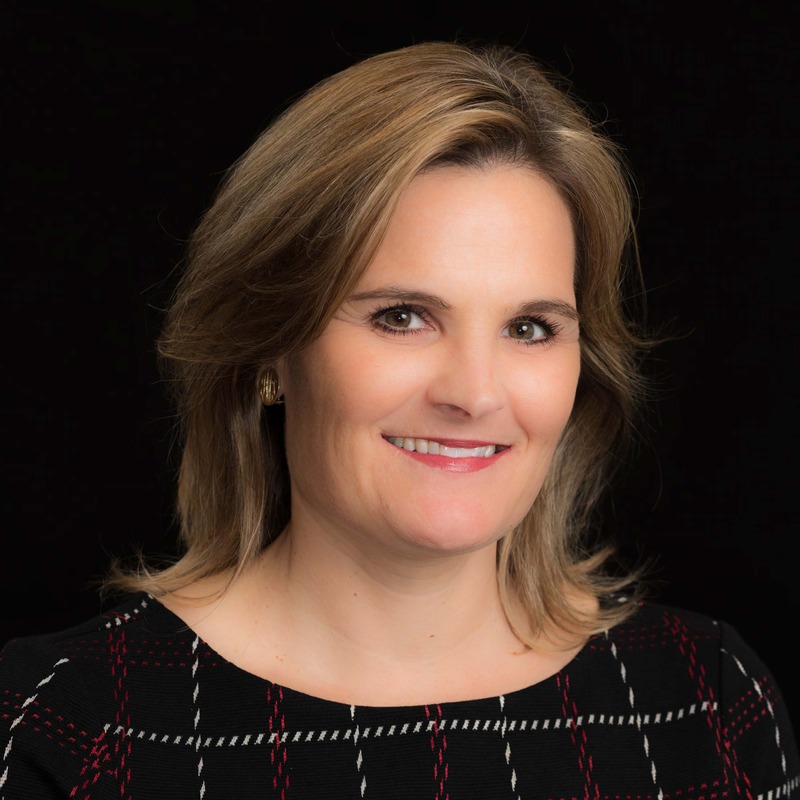 She is passionate about connecting up-and-coming leaders to programs at Leading from Within or introducing people from across the county to one another. Diane was part of the Katherine Harvey Fellows class of 2001-2002, and is also a co-creator of Touchstone: A Central Coast Women’s Collective which endeavors to empower and elevate women and their relationships with one another. A fourth generation Central Coast resident, Diane is married with two children. Her husband Kieran is a fifth generation farmer in the Santa Maria Valley where he and his two brothers run Adam Brothers Farming, Inc.
Pamela Gann has a Bachelor’s degree in Mathematics from the University of North Carolina at Chapel Hill, a Juris Doctor degree from Duke University, and a Doctor of Laws degree from Claremont McKenna College. She is Trustee Professor of Legal Studies Emerita and President Emerita of Claremont McKenna College. From 1999 to 2013, Pamela led Claremont McKenna in expanding its financial resources with a $600 million campaign. These resources enabled an extensive hiring of faculty teacher-scholars, an expansion of buildings and other capital improvements of the residential campus, the establishment of three new research institutes, and the funding of need-blind financial aid scholarships, enabling students to attend regardless of their family’s ability to pay. She currently serves on the boards of directors for Direct Relief (where she is vice-chair), the Scholarship Foundation of Santa Barbara, and International Education of Students Abroad. Prior to joining Claremont McKenna, Pamela served as the dean of Duke University School of Law from 1988 to 1999. Stephen M. Hicks has a Bachelor of Science degree from Pennsylvania State University and a MBA from the University of Southern California. He enjoyed a 30-year career in the computer and software industries with various responsibilities in marketing, finance, new product development and management. Beginning with IBM, he was subsequently a employee/partner in four software firms, all of which were acquired. Moving with his family to Santa Barbara from the Washington DC area in 1994, Steve became an active community volunteer, serving as board chair of CALM, the Scholarship Foundation of Santa Barbara, the Channel Islands YMCA, the Santa Barbara Museum of Natural History, and the Santa Barbara Neighborhood Clinics. He also served on the boards of Noah’s Anchorage and the Family Service Agency. He is an honorary trustee of the Museum of Natural History and was Man of the Year in 2007. He currently serves on the Montecito Retirement Association board and is President of the Montecito Community Foundation. Phil Alvarado was born and raised in Santa Maria. He received his Bachelor’s degree and teaching credential from California Polytechnic State University, San Luis Obispo and his Master’s degree in Education from Pepperdine University. Phil’s 38-year career in the Santa Maria-Bonita School District began in the classroom as an instructional aide and progressed to the position of superintendent. During his tenure as superintendent, a new campus was constructed and a historic bond measure was passed to build an additional school and fund modernization at all 19 of the district’s existing schools. Phil has volunteered with several organizations, including Fighting Back Santa Maria Valley, GenSpan Foundation, and Cruzin’ for Life. He also served as a trustee of the Santa Maria Public Library, IEC Computer Connections, Chamber of Commerce Student of the Month Committee, and World To You. 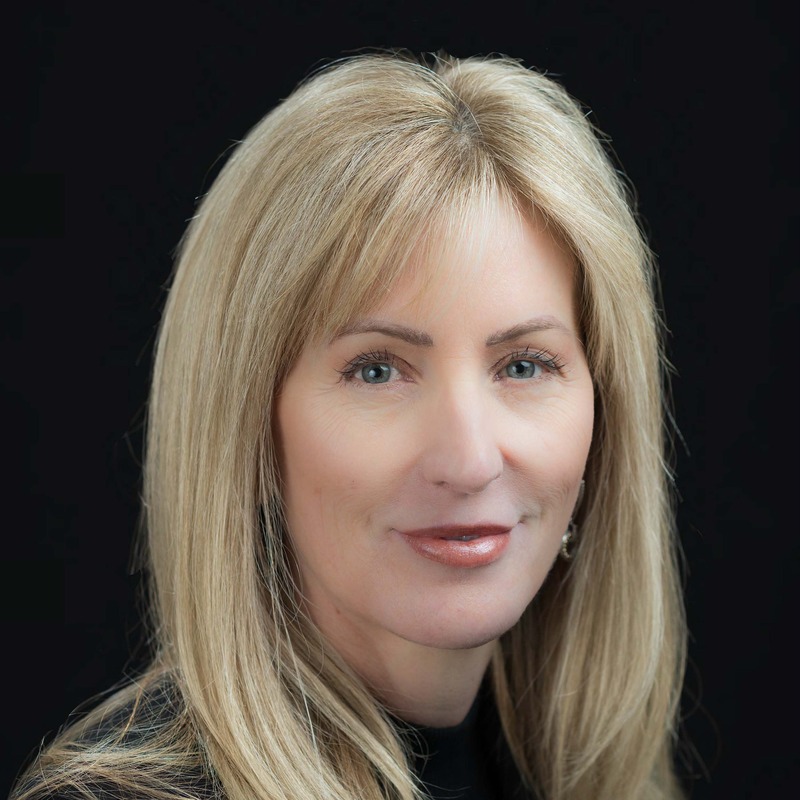 Laurie Ashton has a Bachelor’s degree in Economics from the University of California, San Diego and a Juris Doctor degree from Arizona State University Law School, Order of the Coif. Her practice has included transactional work, business reorganizations, environmental and fiduciary litigation, and international law. She is currently Of Counsel to Keller Rohrback, LLP, in Seattle and Phoenix. 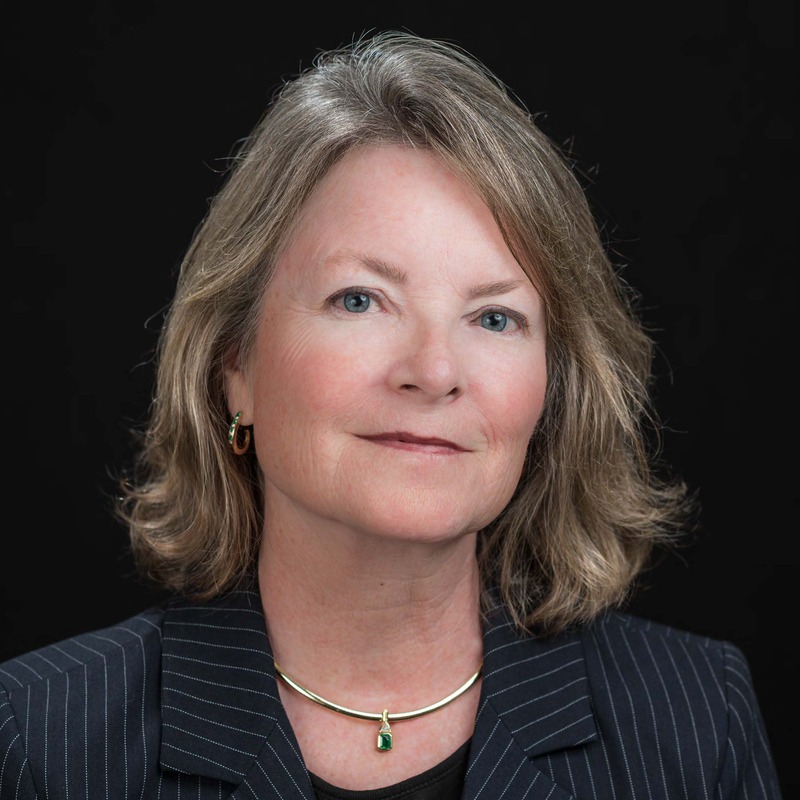 Laurie has been a legal writing instructor, editor, and adjunct law professor, teaching semester courses in Advanced Business Reorganizations and Lawyering Theory and Practice. 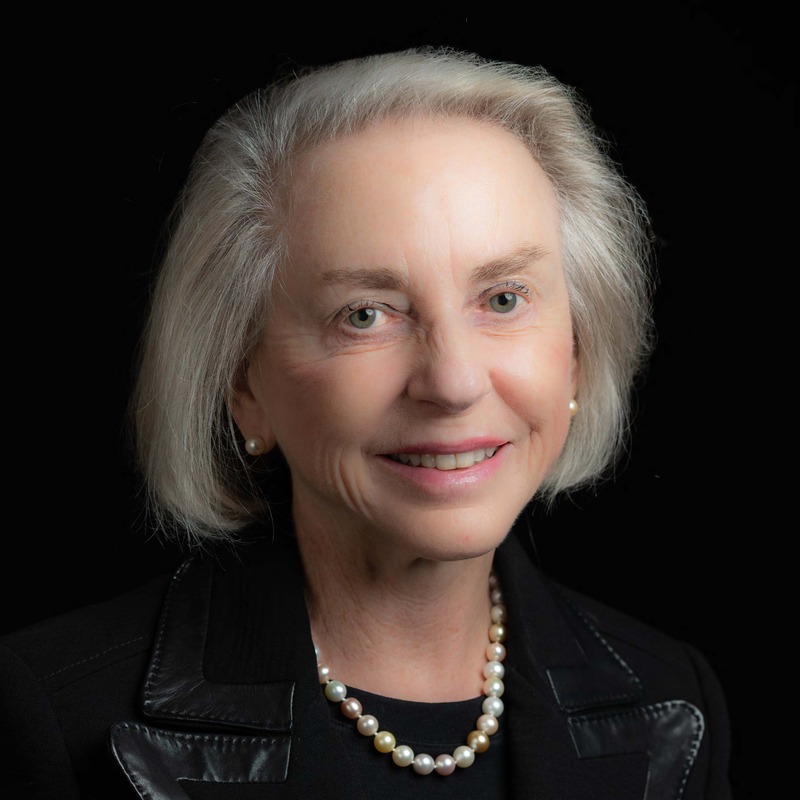 She has also been a guest lecturer in real estate transactions at Harvard and Stanford law schools, served a six-year term on the Arizona State Bar Ethics Committee, and was the co-author of a textbook on limited liability companies and partnerships. Laurie was a founding partner of Social Venture Partners Santa Barbara, a Court Appointed Special Advocate (CASA) in Seattle, and a Director of the Global Justice Center in New York, which advances human rights pursuant to various international laws. She is an active member of the Human Rights Watch Council in Santa Barbara. The Rev. Dr. Randall C.K. Day has an undergraduate degree in English and Communications, holds two Master’s degrees in Modern Letters and Theology, as well as a Doctorate in Ministry, specializing in congregational development. 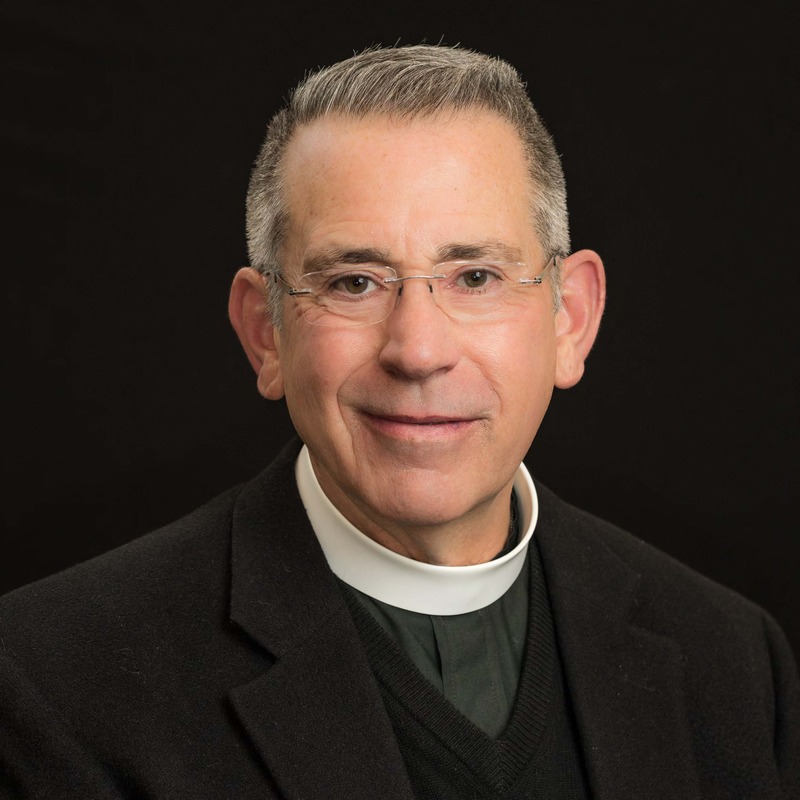 He is a priest of the Episcopal Church in the Episcopal Diocese of Los Angeles and has served as Rector of St. Mark’s-in-the-Valley Episcopal Church in Los Olivos since 2008. Randall has served as a board member and officer of numerous organizations and as a city council member in Teaneck, NJ. 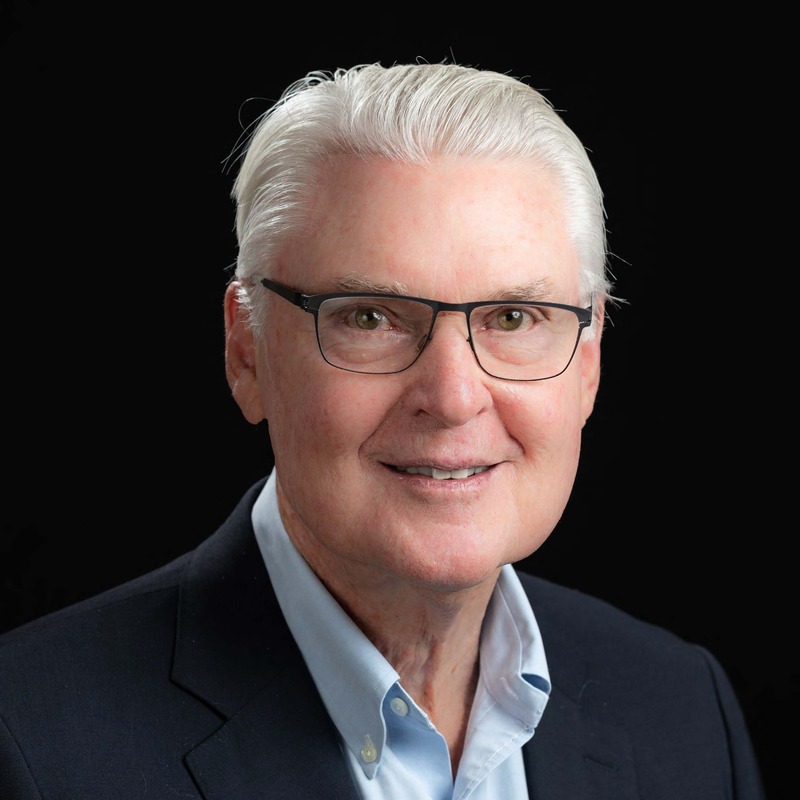 Currently, he serves on the board of the Santa Ynez Valley Cottage Hospital Foundation and the Los Olivos Rotary Foundation, and has recently served as board member and president of the Santa Ynez Valley Youth Coalition. Among awards and recognitions over several decades, Randall’s favorite is an award for “Outstanding Service in Bringing People of Diverse Cultures Together,” given by New Jersey’s Bergen County Martin Luther King, Jr. Birthday Observance Committee. Prior to ordination, Randall worked as a backpacking guide and Chief Ranger at Philmont, the Boy Scouts of America’s national high adventure base in New Mexico’s Sangre de Christo Mountains. He also managed five sport fishing lodges in Alaska’s Katmai National Park. His husband is William “Billy” Hurbaugh. Donna France and her husband Greg own and operate a family farming operation in the Santa Maria Valley. The Frances moved to Santa Maria more than 20 years ago, and began their agricultural business in 2004. Today, they farm approximately 900 acres devoted to both conventional and organic strawberries. Donna has served in many roles for the Boys & Girls Club of Santa Maria Valley, including Chief Volunteer Officer. 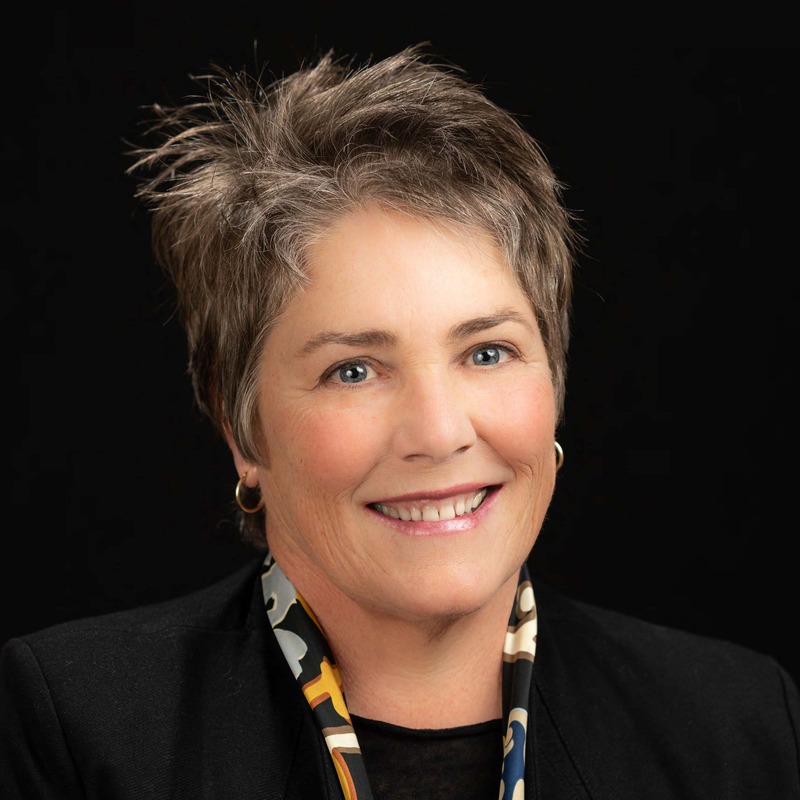 Donna currently serves as a board member for several organizations including the Marian Medical Foundation, California Women for Agriculture, and AgSafe. Donna is a graduate of the California Agricultural Leadership Program Class 38, and is a member of the inaugural class of the WomenAg Leadership Academy. Donna has received several other awards and recognitions, including the Boys & Girls Club of Santa Maria Valley Business of the Year, 2017 Santa Maria Valley Chamber of Commerce Large Employer of the Year, and the 2014 Santa Barbara County Farmer of the Year. Most recently, Donna and Greg received Santa Barbara Foundation’s 2018 Celebrate Philanthropy Award. Donna enjoys traveling, gardening and participating in the Sisters of the Spoon cooking class. Angel R. Martinez, a native of Cuba, immigrated to the United States in 1958. He is a graduate of the University of California, Davis, where he was an All-American in cross country and track. Angel is a co-founder of Reebok, and he served as Executive Vice President and Chief Marketing Officer of the Reebok portfolio of brands. He is also a founding member of the Board of Advisors for the Reebok Human Rights Awards, a program that he championed, representing Reebok’s earliest involvement with human rights. From 2005 to 2016, Angel served as President and CEO of Deckers Outdoor Corp. Additionally, he has served on the Board of Directors of Tupperware Brands Corporation since 1998 and served as the Chairman of the Board, Chief Executive Officer and President of Keen LLC, a company which he co-founded and launched in April 2003. He currently serves on the boards of AHA! and the Santa Barbara International Film Festival. Angel and his wife, Frankie, have four children and live in Santa Barbara. Danna McGrew received a Bachelor of Arts degree in Business Economics with an emphasis in Accounting from the University of California, Santa Barbara. A native of Santa Barbara, Danna is highly involved in the local community, serving on the Board of Directors for the Scholarship Foundation of Santa Barbara, the Storyteller Children’s Center Board of Directors, and the South Coast Business & Technology Awards Steering Committee, as well as their Nominating Committee. She is also a graduate of the Katherine Harvey Fellows. Danna is Certified Public Accountant with Bartlett, Pringle & Wolf, LLP and has been a partner since 2007. She is a member of the American Institute of Certified Public Accountants (AICPA) and the California Society of CPAs. She was named Accountant of the Year by the California Special District Association (CSDA). She was also named Who’s Who in Professional Services and one of the Top 50 Women in Business by the Pacific Coast Business Times. Jennifer Murray is a Certified Financial Planner and Certified Public Accountant, with a Bachelor of Science degree in Business Administration and Accounting from California State University, Fresno. She has worked as a principal consultant for Price Waterhouse and a senior auditor for Arthur Andersen before joining the financial services industry in 2002. Jennifer is a volunteer at the Scholarship Foundation of Santa Barbara, St. Louis de Montfort School, and Orcutt Little League. She currently serves on the finance committee for St. Joseph High School, and has served as a Youth Making Change Volunteer. She was part of the 2004-2005 class of Katherine Harvey Fellows and was a Santa Barbara Foundation Santa Maria Affiliate member for six years. After living in Dallas, Texas for several years, Jennifer relocated to Santa Maria in 2002, where she lives with her husband, Eddie, and their two children. Robert C. Nakasone has a Bachelor of Arts in Economics from Claremont McKenna College and an MBA from the University of Chicago. He is the former CEO of Toys “R” Us, Inc. where he led the global growth of the world’s largest children’s specialty retailer serving as President, U.S. Toy Stores; Vice-Chairman, Worldwide Toy Stores; President & COO; and CEO. Bob became the first Asian American (non-founder) to be appointed CEO of a Fortune 100 service corporation in 1998. On the non-profit side, he currently serves on the Board of Trustees of Claremont McKenna College and Board of Directors of the “V” Foundation for Cancer Research. 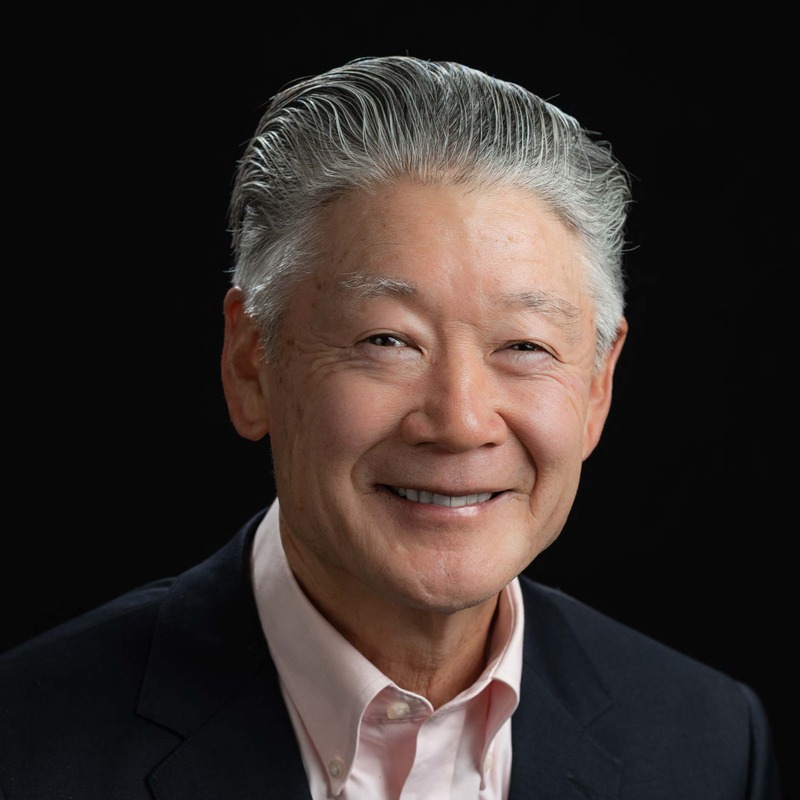 Previously, Bob served on the boards of Direct Relief and Cottage Health as well as the honorary board of the Japanese American National Museum. Additionally, he has been the recipient of the Ellis Island Medal of Honor; the Asian American Heritage Presidential Award (President George H.W. Bush) for Excellence in Business; and the American Baseball Coaches Association Achievement Award. He currently resides in Santa Barbara with his wife Lynn and they have four married children and nine grandchildren. Ernesto Paredes majored in Gerontology at the University of Southern California, where he discovered his love for working with and serving those experiencing the aging process. He is a Santa Barbara County native and has served as the Executive Director of Easy Lift Transportation for 25 years. 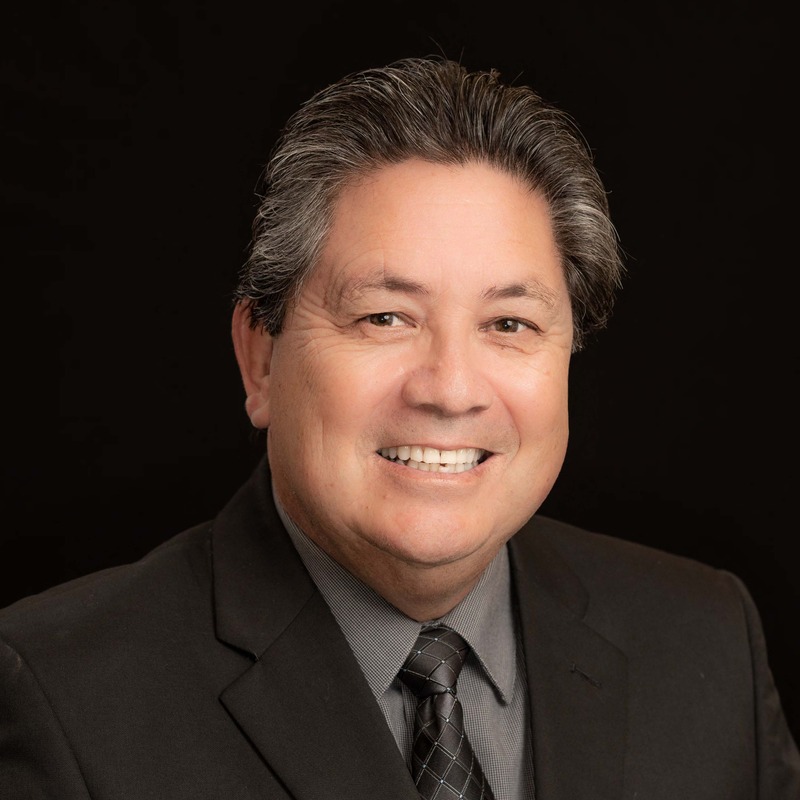 Ernesto has also served on numerous nonprofit boards and committees, including Hospice of Santa Barbara, Family Service Agency, Special Olympics of Santa Barbara and Hillside House. Currently, he serves on the Cottage Heath Board of Directors and holds volunteer roles with CASA (Court Appointed Special Advocates) Leadership Council, Future Leaders of America, Executive Director Roundtable, and the Sansum Diabetes Research Institute. Ernesto has been personally recognized on the local, state and national levels. Such recognitions include: The Independent’s “Local Hero,” Court TV’s “Everyday Hero,” San Marcos Royal Pride Foundation’s Community Leader Award, “Distinguished Leader” by Leadership Santa Barbara County, and 2017 Man of the Year. Ernesto is also an avid triathlete, currently training for his ninth Ironman triathlon. Cathy Pepe is a graduate of Occidental College and Loyola Law School. 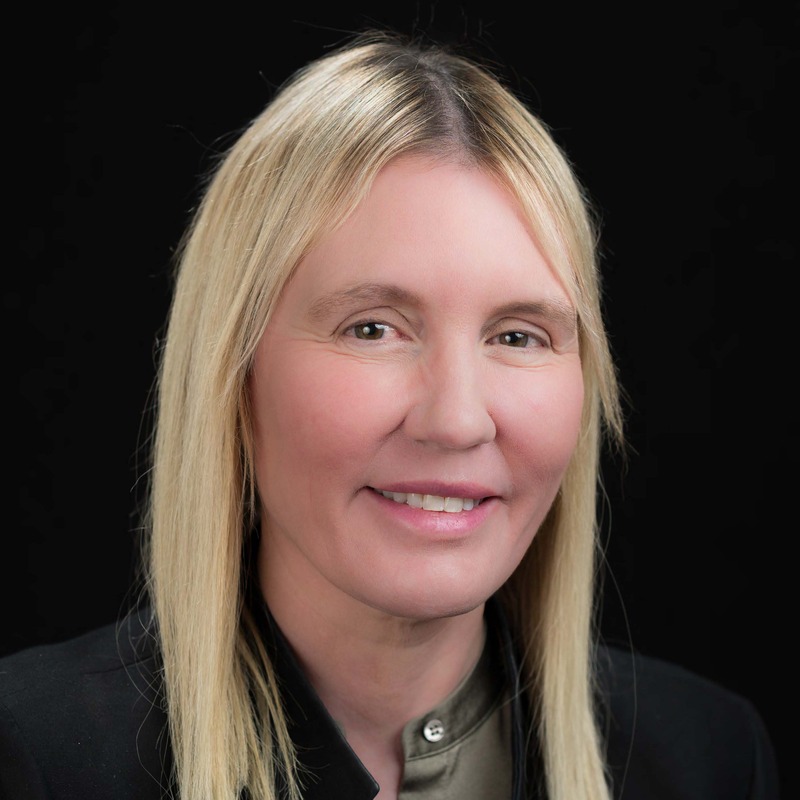 She practiced labor and employment law at the Los Angeles-based law firm O-Melveny & Myers for over 26 years, and she served as an expert witness in a number of labor and employment cases. From 2005 through 2015 she was appointed by federal courts in Washington D.C. and the Northern District of California as the Diversity Monitor for settlement agreements in national class action lawsuits alleging employment discrimination against two Wall Street firms. Cathy and her husband Steve Pepe own Clos Pepe Vineyards and have lived on the vineyard property since 1994. Cathy is currently on the Board of Trustees of the Pacific Conservatory for the Performing Arts Foundation and is a member of the President’s Circle at Hancock College. 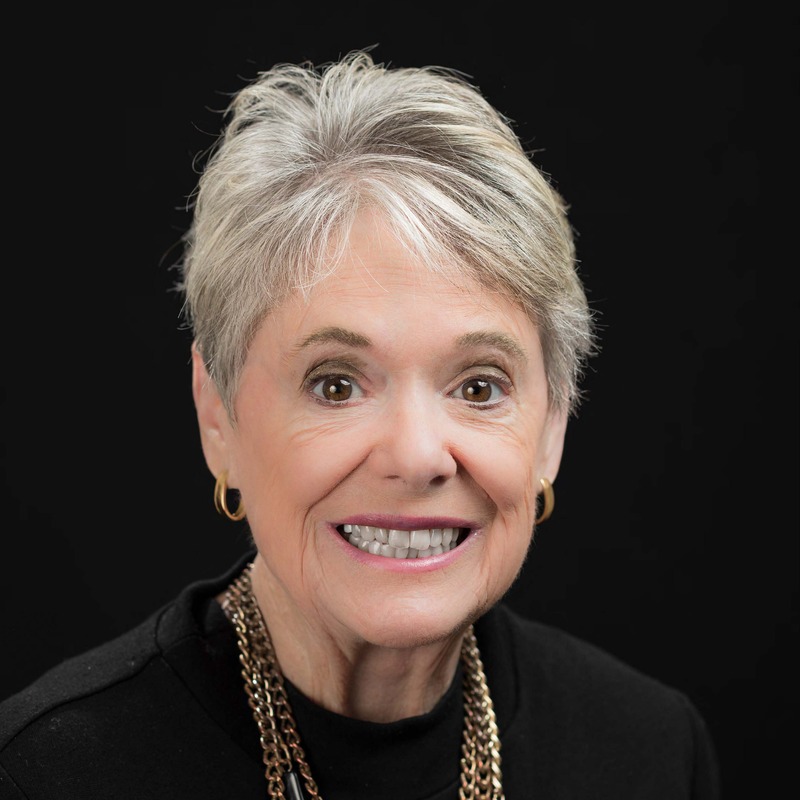 She was a trustee at Occidental College for over 12 years, and has served on the boards of Valley Haven and the Turducken Library Support Group. She has served several terms as Senior Warden at St. Mark’s-in-the-Valley Episcopal Church, and she sings with the Lompoc Valley Master Chorale and the St. Mark’s choir. Ginger was born and raised in Lompoc, returning to Santa Barbara County 13 years ago with her husband, Brett Matthews, and four children. She started her professional career working in brand management and marketing for Procter & Gamble. Ginger then moved into an entrepreneurial role as co-founder of Imagitas, Inc., a direct marketing company that formed innovative public private partnerships with the government. Imagitas received the White House Hammer Award from Vice President Al Gore and was recognized by the U.S. Congress for making government work more efficiently and cost less. She is co-chair for the LEAD Council at Stanford University, serves on the Board of the Towbes Foundation and co-chair for the Lompoc Community Track & Field Project. She has served on the boards of Prevent Child Abuse America, Innovative Intelcom Inc., and Imagitas, Inc. Locally, she has served as a board member for the Scholarship Foundation of Santa Barbara and the Santa Barbara Museum of Natural History. Ginger currently provides branding, marketing and strategic planning direction for a portfolio of companies when not volunteering in various capacities at her children’s schools. 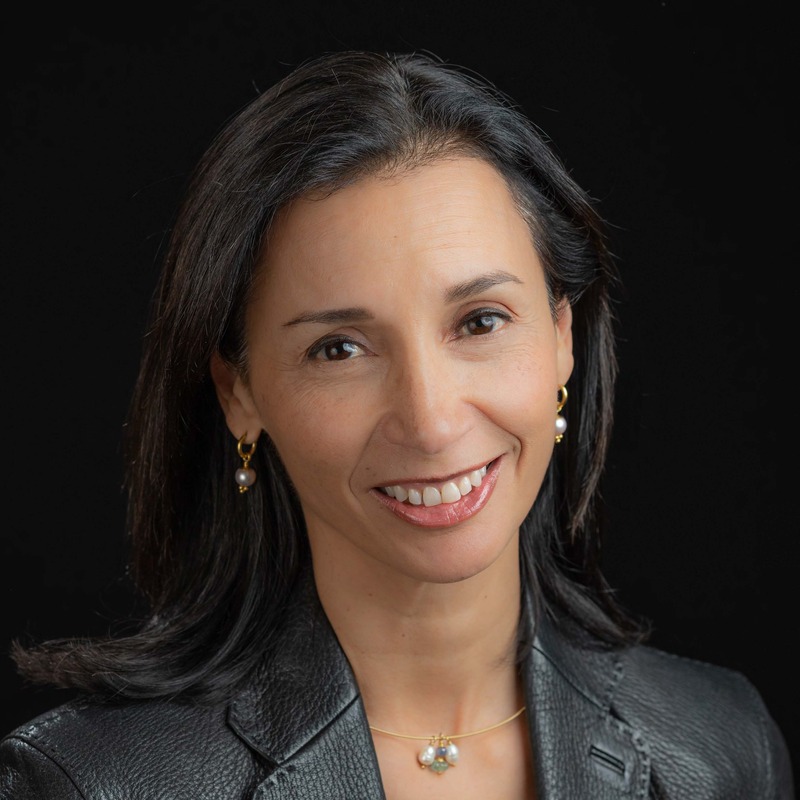 Niki Sandoval, Ph.D. holds a Doctorate in Education from UCSB, a Master’s degree in Museum Studies from George Washington University, and a Bachelor’s degree in Public Relations from Pepperdine University. She is the first descendant of the Santa Ynez Band of Chumash Indians to earn a doctorate in education. As education director for the tribe, Niki works in partnership with tribal government leaders to refine education policies and strategic educational investments including school readiness, educational attainment, and career transitions. In addition to her work for the Santa Ynez Band of Chumash Indians, Niki is a lecturer in the Education Department at the University of California, Santa Barbara (UCSB). In this role, she engages undergraduate students in the examination of equity issues in education. Previously, Niki served as assistant director for community services at Smithsonian’s National Museum of the American Indian (NMAI), where she directed professional development and technical assistance for Native Americans in museum practice. In 2013, Governor Edmund G. Brown, Jr. appointed Niki as a member of the California State Board of Education, where she continues to serve. 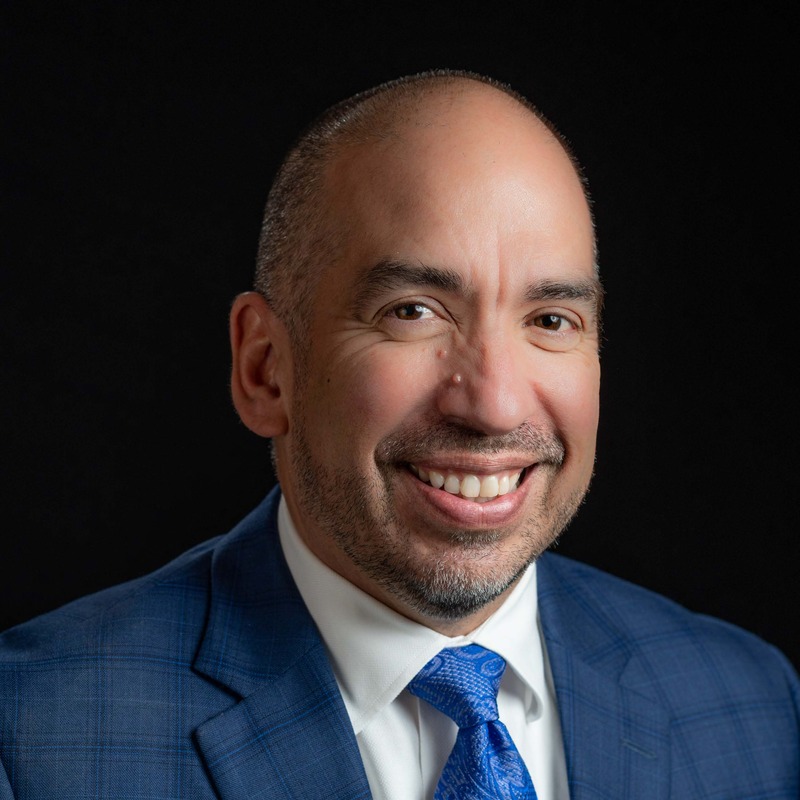 Luis A. Villegas was born and raised in Santa Barbara and attended local schools including Santa Barbara City College (SBCC) and the University of California, Santa Barbara. For 10 years, Luis was an instructor at SBCC where he taught English as a Second Language, Spanish, and Ethnic Studies. In 1993, Luis was elected to the SBCC District Board of Trustees, and later served as the board’s president. 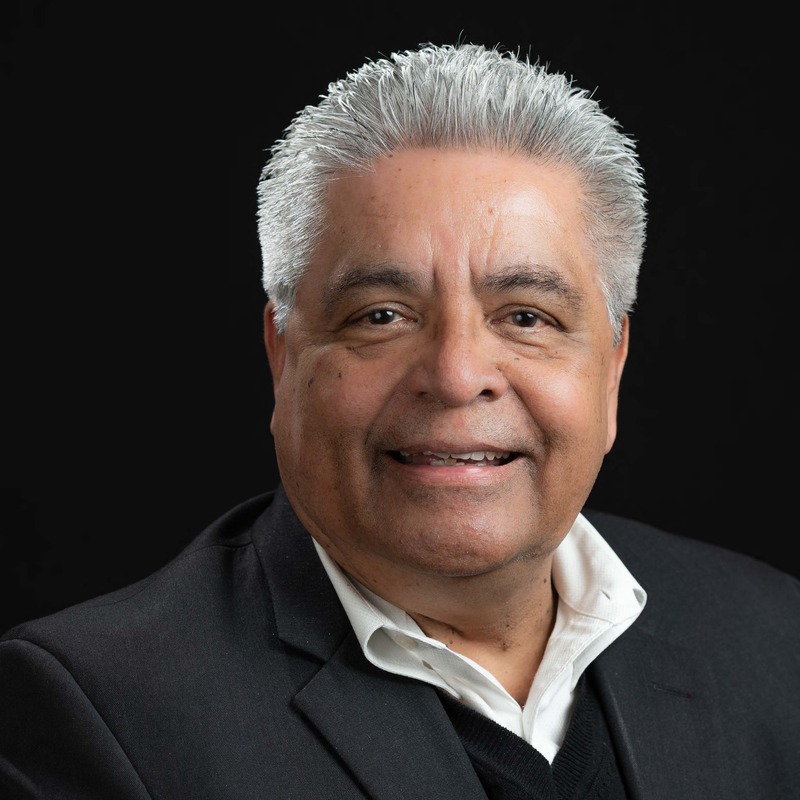 He has served as a board member for the Foundation for Santa Barbara City College, the Santa Barbara Hispanic Chamber of Commerce, the Channel Island YMCA, the Goleta Valley Chamber of Commerce, and La Casa de La Raza. Additionally, he served as president of the California Community College Trustees, the California Community College League, and the California Association of Latino Community College Trustees. Luis co-founded the Hispanic Business Council of the Santa Barbara Chamber of Commerce as well as the Santa Barbara YMCA Chicano/Latino Youth Leadership Conference. In 2010, Luis was named a Distinguished Community Service Honoree by the Anti-Defamation League. Michael D. Young, Ph.D. received his Bachelor’s degree in History from Beloit College in Wisconsin; his Master’s degree in History from the University of Michigan, Ann Arbor; and his Doctorate in Higher Education Administration from the University of Iowa. Recognized as a distinguished alum by Beloit College, he received an Honorary Doctorate from his alma mater in 2012. Now retired, Michael served as vice chancellor for student affairs at the University of California, Santa Barbara for 25 years. In this role, he oversaw 25 departments in the Division of Student Affairs including those that provide services and programs to promote students’ physical and emotional well-being, and he became a national leader in providing student mental health services on campuses. 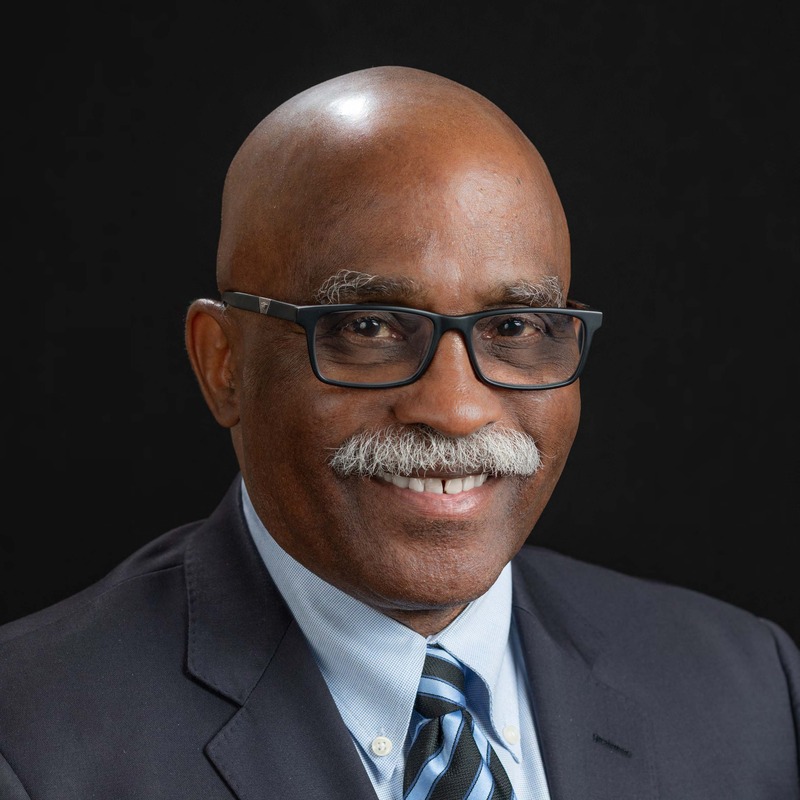 Michael recently took a break from retirement and served as the interim vice president for student affairs at Sonoma State University for 18 months. Michael has been active in the Santa Barbara community for many years and has held community service roles including board member for the United Way of Santa Barbara County for 15 years, board member for the Santa Barbara Sansum Clinic, and a member of Santa Barbara’s Fighting Back Steering Committee for 14 years. Neil Dipaola graduated from the University of California, Santa Barbara with dual degrees in Environmental Science and Public Policy & Ethics. He is a US Green Building Council LEED Accredited Professional and a real estate broker, and is recognized as an industry leader in sustainable real estate development and a pioneer in outdoor hospitality. As the founder and CEO of Mesa Lane Partners and AutoCamp, Neil’s companies own and operate premier residential and outdoor hotel properties throughout the country. 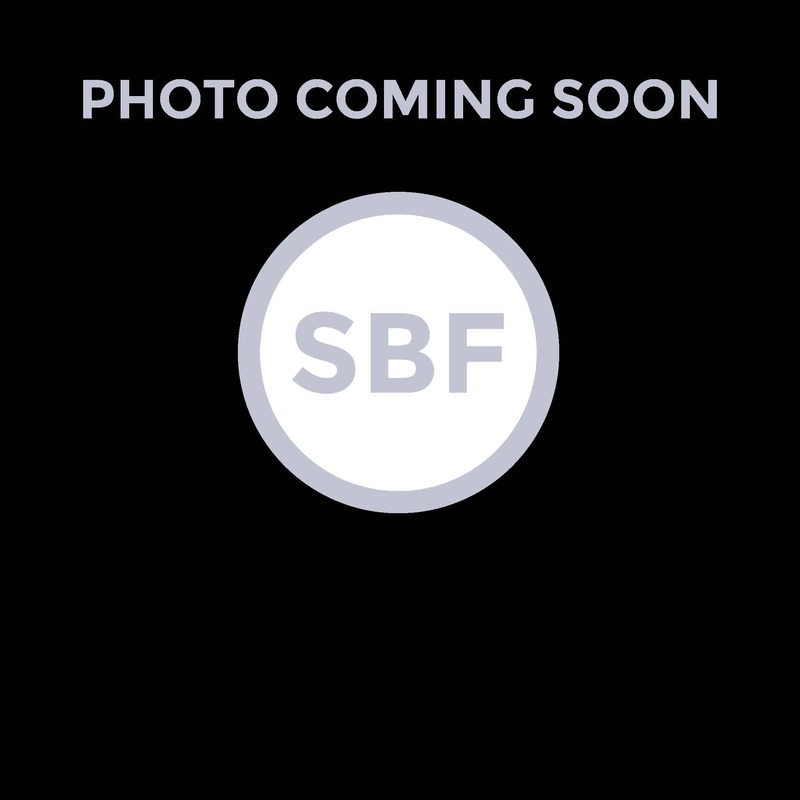 He is a trustee of the Dipaola Foundation, and his philanthropic spirit keeps him active with leadership roles in numerous nonprofit organizations. 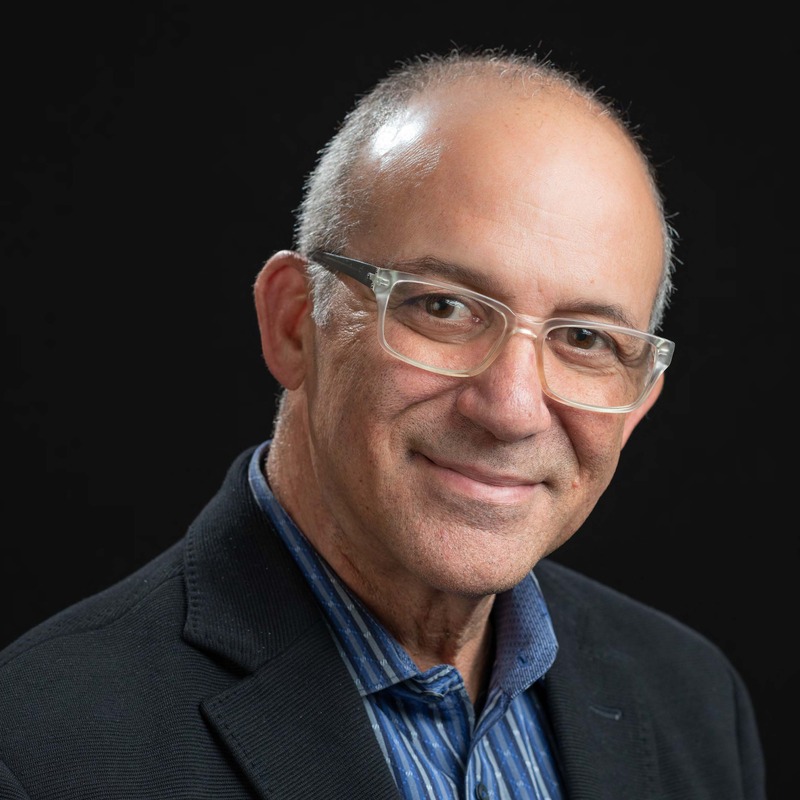 Neil has served as a member of the Partnership Council for the Community Environmental Council, KCRW Radio Advisory Board, Board of Directors at the Environmental Defense Center, and was a founding partner of Social Venture Partners Santa Barbara. In his spare time, he is an avid big wave surfer, helicopter pilot, long-distance trail runner, and freestyle downhill skier.